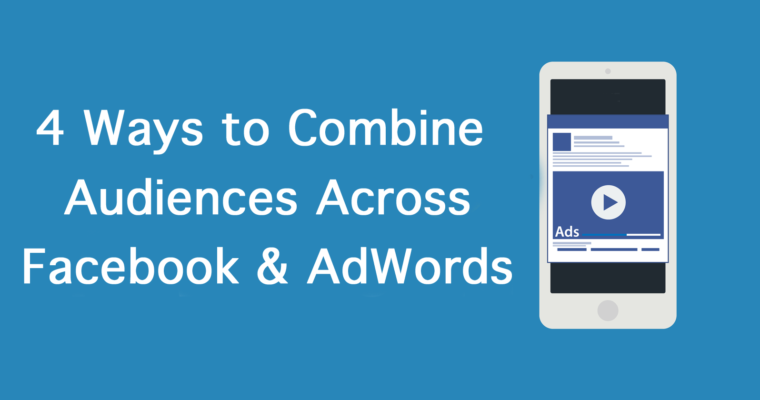 Both Facebook and Google AdWords offer a range of advanced audience targeting options to advertisers. One of the greatest strengths of Google AdWords lies in the ability to combine keyword targeting with audience data (RLSAs), while Facebook is the don when it comes to the demographic information they provide advertisers as part of their core targeting options. This post will outline how you can transfer your top performing Facebook audiences over to AdWords as RLSAs, and discuss four simple tactics to combine Facebook audiences with RLSAs that will allow you to refine your targeting to leverage budget and maximize return on ad spend (ROAS). Facebook’s user base is huge. In Q4 2017 Facebook reported over 2.13 billion monthly active Facebook users, which is a 14 percent increase and represents over a third of the entire population on the planet! 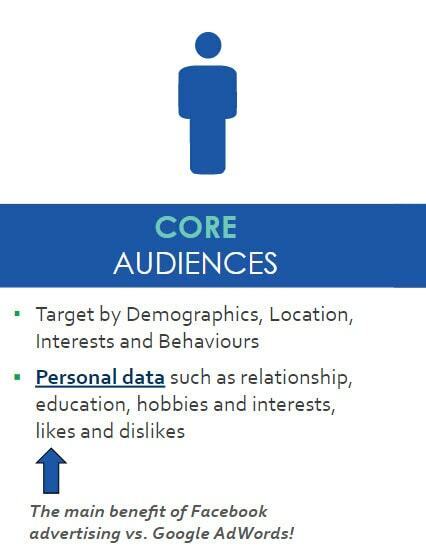 Core audiences are Facebook’s base targeting options for advertisers. 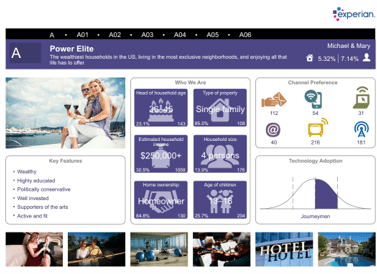 The options available at this level include demographic, location, interest, and behavioral targeting. 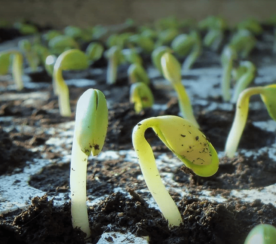 Custom audiences refer to audiences created through existing website and audience data. These audiences can be created via Facebook Pixel (website tracking code) or by importing your own contact lists (email addresses or phone numbers) much like Google customer match. Lookalike audiences enable advertisers to find people who share similar characteristics (job titles, page likes/follows, demographics) to their existing customers. Much like Google’s similar audience feature, this is a great option for expanding reach if you’re maxing out the reach of your existing customer lists. The real power of Facebook, however, lies in the sheer volume of their user base and the data they have available on those users. The personal data Facebook has on its users is way over and above what Google is able to offer. While Google knows the sites people have visited and which keywords they’ve used to get there, Facebook has detailed data on their users’ job titles, age, hobbies, interests, likes, friends, and more – all of which can be used by advertisers to target their campaigns. 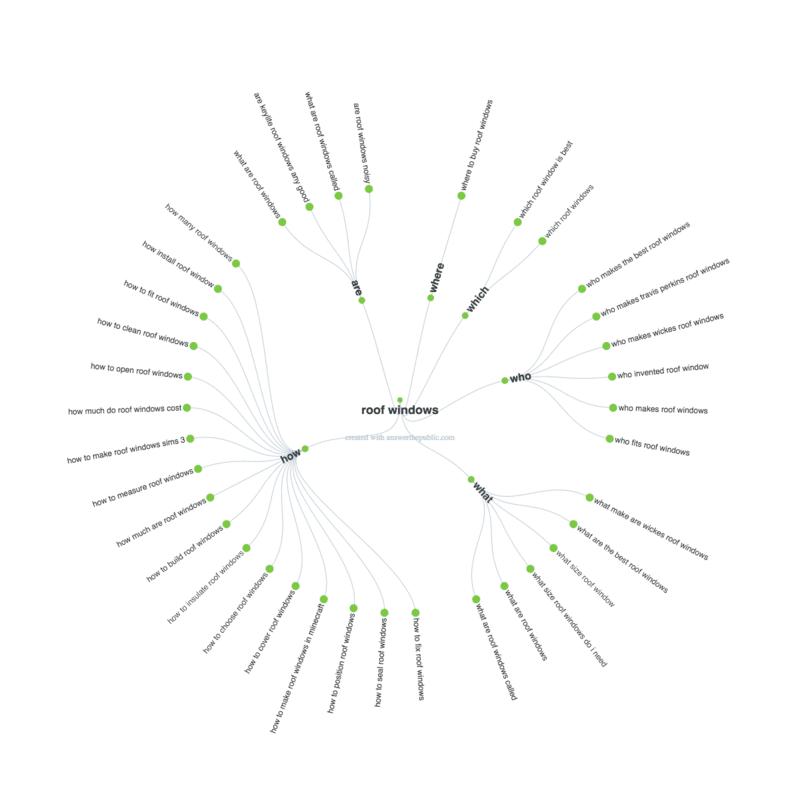 Layering social audience data on search campaigns can be an extremely effective method of improving the performance of your search campaigns. By priming users with messaging on social you can then serve highly relevant ads when those users eventually carry out a keyword-based search on Google, delivering the ultimate knockout punch! The data around combining search and social is certainly encouraging. 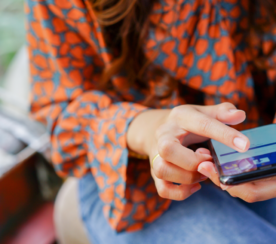 A recent Kenshoo study showed that paid search audiences which were already exposed to Facebook advertising generated a 30 percent improvement in return on ad spend and a 7 percent uplift in CTR. Many of the tactics contained in this post rely on transferring data collected from Facebook and using it to create RLSAs for use on Google search. 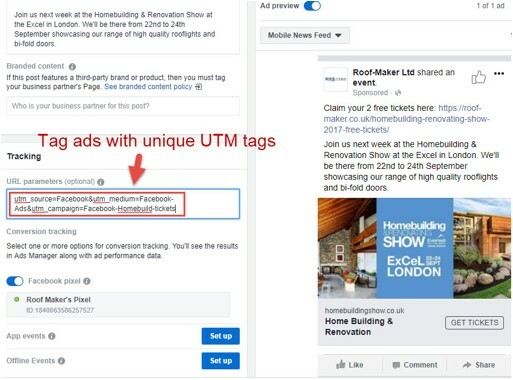 All you need to do in order to capture this data is ensure you’re using unique UTM tags in each ad set of your Facebook campaigns. The more specific you are with your UTMs, the more granular you’ll be able to get with your audience segmentation. Once you start generating traffic through these UTM tagged URLs, you’ll be able to segment this traffic in Google Analytics’ audience builder. One thing to bear in mind is that any audience list you create must contain a minimum of 1,000 users to be eligible for use on the Google search network. One tactic we’ve been using recently with a few clients is targeting job title data to filter out B2B decision-makers on Facebook before using this list (once users have visited your website) to target ads only at these individuals on Google search. Create an awareness campaign on Facebook. 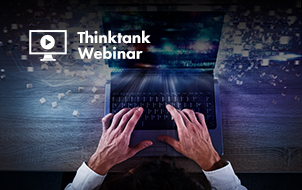 Target demographics > Job Titles > filter out the titles of key decision-makers in your industry. Tag the campaign using unique UTM tags so you can segment the traffic in GA. 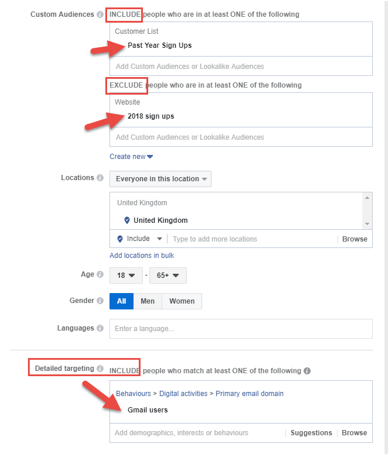 Create a new audience definition in Google Analytics by filtering out this traffic using the campaign UTMs you applied on Facebook. Apply this audience list as target and bid on your Google AdWords search campaigns to ensure only the decision-makers who have been reached by your ad on Facebook see the ad. This tactic ensures that the clicks you pay for on AdWords are targeted at B2B decision-makers, handy for advertisers who want to squeeze the most out of a smaller budget. While this will obviously limit reach for smaller advertisers, it will ensure that any budget spent is only being used to target qualified leads based on the demographic information gathered from Facebook. Lookalike audiences on Facebook are a great tactic for finding new potential customers who share similar characteristics to your existing customer list. This is an ideal tactic for advertisers who feel like they have exhausted the current search demand in their industry. It will make new users consider your product or service on social, bringing them into your funnel and then pushing them further down the funnel whenever they search for a related informational keyword. Specifically, I would recommend using Facebook lookalike audiences to uncover and target new potential customers with awareness ads on Facebook, making them take note of your product or service. To do this, you first need to create a new campaign targeting a lookalike of one of your existing audiences. In the example below, we have used a lookalike of the existing page likes, but you can create lookalikes from customer lists and website audience data, too. 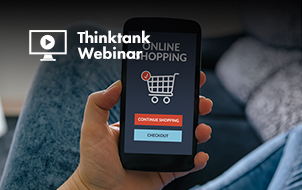 Once this audience has been primed with ads related to your products and services, it’s likely they’ll begin searching for information around the products or services you’ve been advertising. This is where you need to be prepared with your search ads. To do this, you’d need to research the phrases these individuals may be using to search for information related to your product or service by using a tool, such as AnswerthePublic. Once you have this data, set up a new campaign containing these very top of the funnel (TOFU) keywords and apply the Facebook audience list (transferred over via UTMs and segmented in Google Analytics) as target and bid to ensure that only the brand new users who have clicked through from your awareness ads will be eligible to see this campaign. 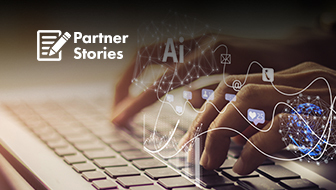 Facebook partner categories are based on information provided by third-party data providers, such as Experian and Acxiom. 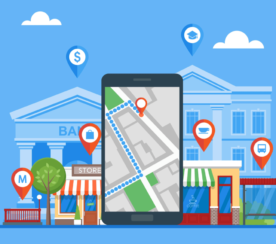 These categories allow advertisers to further refine their targeting based on information compiled by these partners, such as offline demographic and behavioral information like homeownership or purchase history. 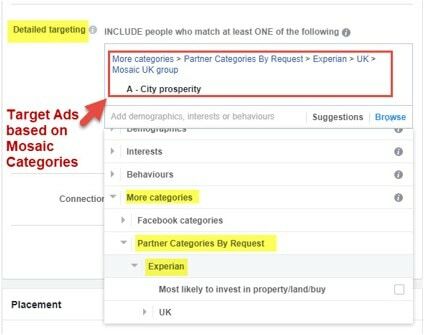 As an example, any advertisers who utilize a data profiling service such as Experian Mosaic will now be able to target customers who fit within their target customer segments on Facebook. If you’re using the services provided by one of these new Facebook data partners, you’ll be able to target these categories through Facebook by selecting “Partner categories by request” in the detailed targeting drop down and finding the relevant customer segment. In the example below, we’re able to target a specific customer segment called “City prosperity” based on data profiling carried out by a third-party provider. In much the same way as the earlier examples, you can then tag each ad set using UTMs and create RLSAs for AdWords off the back of this. In this scenario, you should use the list you’ve created to increase bids on your existing search campaigns for anyone searching Google who’s part of your target customer group – they share similar characteristics to your existing customer base and will be more likely to convert! Both Google and Facebook allow advertisers to upload customer data and run ad campaigns at these users when they’re logged into Gmail (using Gmail Ads) or Facebook. 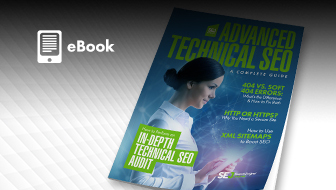 To maximize the return across both networks you should be smart about how you set up the targeting on your GSP and Facebook campaigns. If you’re running the same campaign across Gmail and Facebook, you should create two Facebook Ad sets and set higher bids in the ad set for people on your mailing list who are Gmail users. This tactic is an effective way of maximizing your budget on Facebook and ensuring more of your budget is used on the audience you know has likely been primed by your message already. 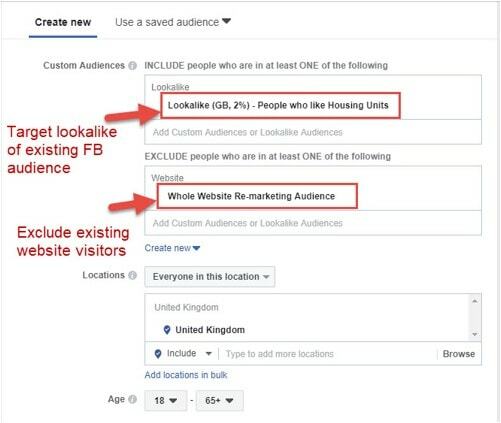 We’ve been testing these tactics and more with a range of advertisers recently and have seen some really impressive results through the RLSAs created by layering Facebook audience data. This data has been gathered from a sample of 20 accounts in our AdWords MCC over a 6 month period, some accounts operating in highly competitive industries. A 68 percent increase in CTR. A 66 percent increase in conversion rate. An 18 percent reduction in CPA. Bid stacking on AdWords: Remember that any bid modifiers placed through RLSAs will stack on top of existing modifiers such as time of day, day of week, device etc. Minimum list size: The minimum number of users a list must contain to be eligible for use on Google search is 1,000, so you can’t be too specific if you have a low traffic site. Sensitive industries: Google doesn’t allow RLSAs in sensitive industries, such as pharmaceuticals and gambling. The broader strategy here is to build awareness on social media before ensuring your paid search campaigns are ready to act on any intent shown by these new prospects on Google search. The tactics I’ve presented are just a few specific examples of how you can use the granular targeting options available to you on Facebook and use it to cross-pollinate your paid search activity over on Google AdWords.